Cheever Industries repairs Macbooks in Ashland Massachusetts, and have many customers from the metrowest area. All repairs at Cheever Industries are done in-house, allowing for quick turn-around and excellent quality control. 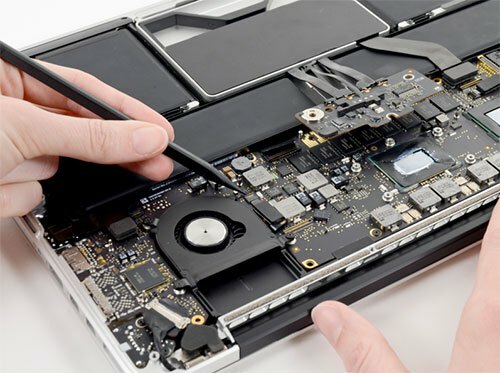 As a leader in the laptop repair industry we are committed to our customers. We guarantee 100% customer satisfaction and give a 60-day warranty on all parts and labor. We believe doing business with us should always be affordable and easy. Feel free to contact us with any questions regarding our support and services via email or stop by.